Why Is Matzah Plain And Flat? For Centuries It's Been Like That. 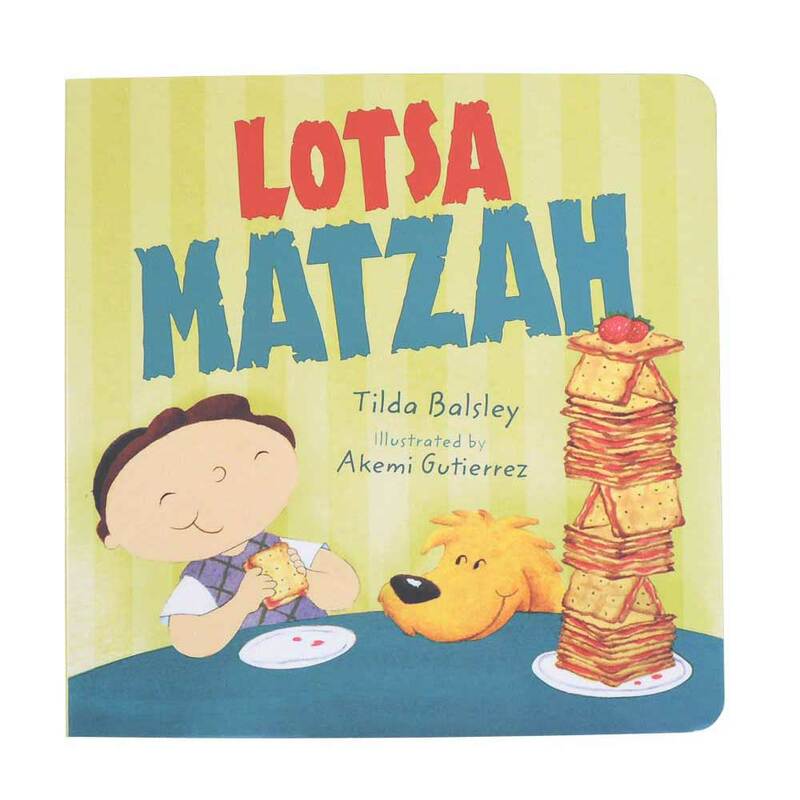 This Charming Rhyming Book Introduces The Traditional Passover Food "Matzah" With Children Eating And Enjoying "Lotsa Matzah" In A Variety Of Ways During The Course Of The Holiday. My 6 year old and 4 year old grand kids love the book. 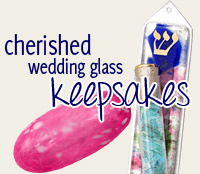 The 6 year old will read it at the Seder in place of the "Four Questions". Just a cute book about matzah. 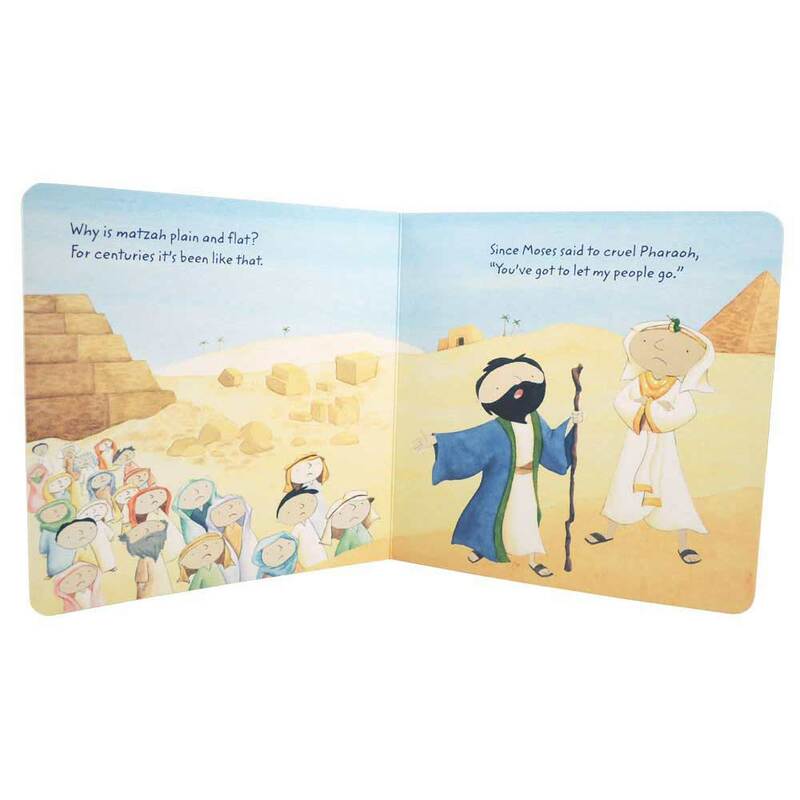 Friendly to very young kids because it's one of the few board books out there for Passover. Talks a little bit about the history of matzah, and then talks about eating it throughout the Passover holiday.